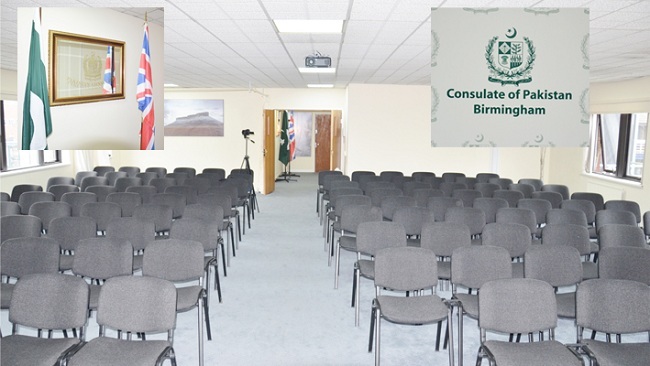 Birmingham: Classical Sufi Night by Ustad Gulaam Abbas Khan was held at Digbeth Banqueting Hall, Birmingham. Famous Sufi artists Lala Qadeer Khan and Amina Sultani also performed at the event. 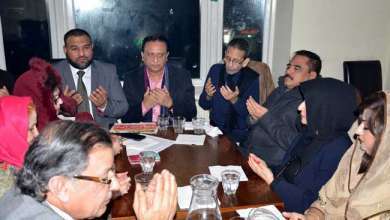 Many distinguished guests attended and enjoyed the event.The event was hosted by S M Irfan Tahir and organised by Parvez Muzaffar, Nasreen Akhtar, Nasir Khan and Khushi Qureshi. 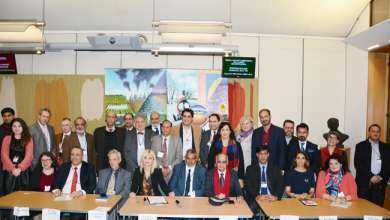 Also present were Councillor Mohammed Aikhlaq, Ishtiaq Latif, Nazir Awan, Moin Qazi, Maqsood Ahmed, Riffat Mughal, Rani Arif,Shazia Bashir, Fajli Bibi, Kim Sain,Shagufta Naz, Irum, Ruby, Nabiela, Bubble, Shaam Abbasi, Gazalah Ahmed, Samina Rajah, Bena Ahmed, Adeela Parvez, Rana Shamma Nazir, Rubina Khan, Shazina, Noureen Hussain,Mrs Sumaira Farrukh, Naveed Akber UK News, Aurangzaib US Press, Qamar Khalil, Faraz Ahmed, Tony Adams Branch Chair NUJ Brum and Cov, Ikram Mirza, Habib u Rehman, Asia Hussain, Shabana, Arif Aziz, Shawez Khawaja, Syed Abid Hussain, Azhar Mahmood, Ejaz Saddiqui, Kalsoom Akhtar, Taiba Hussain, Moin Kazi, Mohammed Juniad, Dr Saffi, Shagufta Hamid Khan, Adeela Pervaiz, Tochi Singh, Sachdev, Bena Ahmed, Parveiz Akhtar and others. 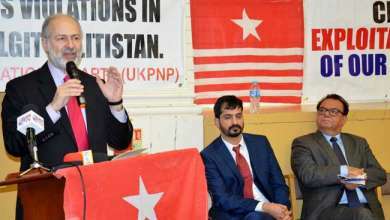 Report by Tony Adams Branch Chair NUJ Brum & Cov and S M IRFAN TAHIR Photojournalist / Member National Union of Journalists (NUJ) Great Britain.